One of my New Year Resolutions is to continue to pursue a new creative outlet that that I explored last year and fell in love with. I have always been passionate about photography but clearly an amateur. After years of talking about it, I finally decided to pursue "Photo 1" at the local university. It was a great semester! I am looking forward to continuing my independent study this semester to complete my final project in a larger format. 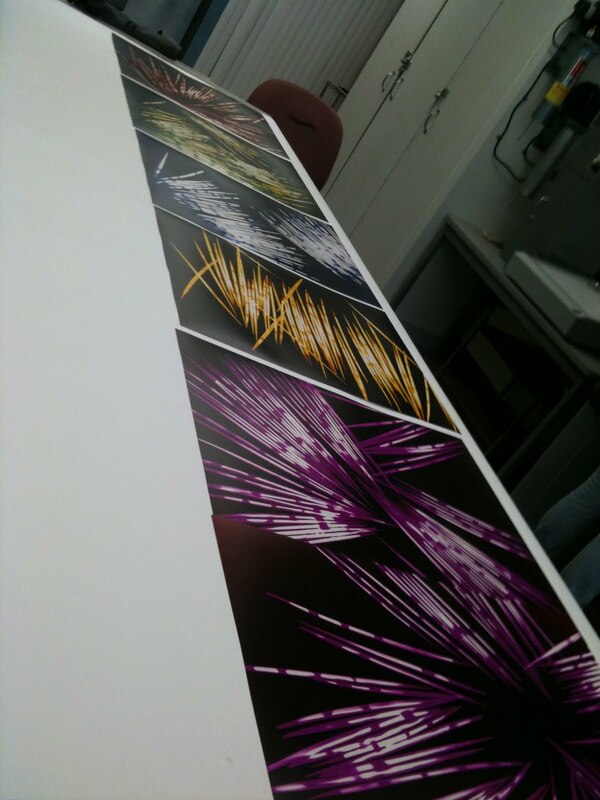 a series of 6 photograms each 11"x 20"